Jah Vinci is gearing up for his first ever performance in Gaza and we are talking about Isreal, not Portmore. 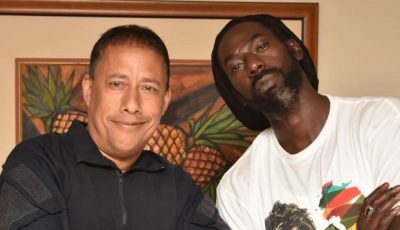 The dancehall singjay was a prominent member of the Vybz Kartel lead Portmore Empire, aka Gaza, but now he is getting a chance to perform in the real Gaza for the first. “This is the first time I will be going to Israel, I am looking forward to it, performing for my fans in the Middle East,” Jah Vinci said. The performance itself will be held in Tel Aviv this week which is another Middle Eastern name notorious among Kingstonians. 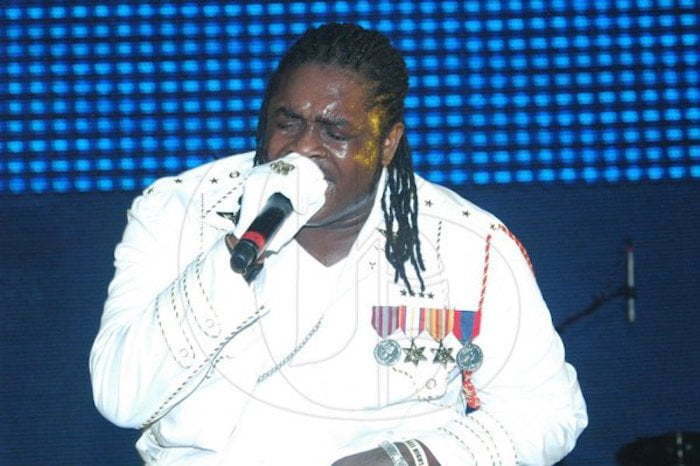 Jah Vinci has a slew of new singles out now but some of his biggest hits were released while he was a protege of Kartel. “Go Harder” and “Rising To The Top” are among some of his new singles bubbling on dancehall airwaves right now. His single “Nobody Knows” was a major hit last year and this year.